, USA, for the market of Egypt. 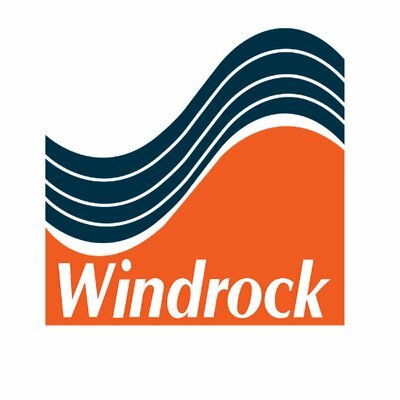 Windrock, Inc. is the innovatior and global leader of Reciprocating Compressor and Engine Condition Monitoring and Protection System. 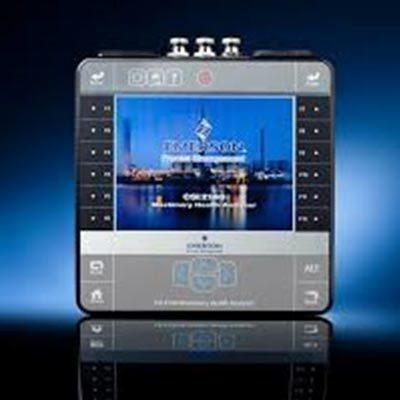 Windrock systems, both portable and online installed systems help users of reciprocating machinery ensure relaibility and efficiency while greatly reducing cost and rist of machinery failures. With Windrock Reciprocating monitoring technology, costly overhauls and unplanned failures are things of the past.